On March 8, 2019, the Open Connectivity Foundation, Inc. posted the following CRs for 60-day member IPR review. The review period will close on May 7, 2019 at 5:00pm Pacific Time. Comments can be submitted to OCF Administration and will be reviewed by the relevant Work Group. Each member shall have sixty (60) days to review the above referenced CRs pursuant to the terms of the Open Connectivity Foundation, Inc.’s Intellectual Policy Rights Policy (the “IPR Policy”). Pursuant to Section 4.2 of the IPR Policy, Members seeking to exclude Necessary Claims from the Royalty Free License Grant in accordance with Section 4.1 of the IPR Policy must provide a complete and timely written notice of such intent (an “RF Exclusion Notice”) to the Executive Director utilizing the form linked no later than the deadline noted above. Any comments received during this review period will be posted at: https://workspace.openconnectivity.org/kws/docsreview/. For any questions related to these drafts, please contact OCF Administration. On March 4, 2019, the Open Connectivity Foundation, Inc. posted the following CR for 60-day member IPR review. The review period will close on May 3, 2019 at 5:00pm Pacific Time. Comments can be submitted to OCF Administration and will be reviewed by the relevant Work Group. NOTE: This CR applies to the OCF 2.0 release as well as all subsequent releases. Each member shall have sixty (60) days to review the above referenced CR pursuant to the terms of the Open Connectivity Foundation, Inc.’s Intellectual Policy Rights Policy (the “IPR Policy”). Pursuant to Section 4.2 of the IPR Policy, Members seeking to exclude Necessary Claims from the Royalty Free License Grant in accordance with Section 4.1 of the IPR Policy must provide a complete and timely written notice of such intent (an “RF Exclusion Notice”) to the Executive Director utilizing the form linked no later than the deadline noted above. THESE ARE DRAFT SPECIFICATIONS ONLY AND HAVE NOT BEEN ADOPTED BY THE OPEN CONNECTIVITY FOUNDATION. THESE DRAFT SPECIFICATIONS MAY NOT BE RELIED UPON FOR ANY PURPOSE OTHER THAN REVIEW OF THE CURRENT STATE OF THE DEVELOPMENT OF THESE DRAFT SPECIFICATIONS. THE OPEN CONNECTIVITY FOUNDATION AND ITS MEMBERS RESERVE THE RIGHT WITHOUT NOTICE TO YOU TO CHANGE ANY OR ALL PORTIONS HEREOF, DELETE PORTIONS HEREOF, MAKE ADDITIONS HERETO, DISCARD THESE DRAFT SPECIFICATIONS IN ITS ENTIRETY OR OTHERWISE MODIFY THESE DRAFT SPECIFICATIONS AT ANY TIME. YOU SHOULD NOT AND MAY NOT RELY UPON THESE DRAFT SPECIFICATIONS IN ANY WAY, INCLUDING BUT NOT LIMITED TO THE DEVELOPMENT OF ANY PRODUCTS OR SERVICES. IMPLEMENTATION OF THESE DRAFT SPECIFICATIONS IS DONE AT YOUR OWN RISK AMEND AND IT IS NOT SUBJECT TO ANY LICENSING GRANTS OR COMMITMENTS UNDER THE OPEN CONNECTIVITY FOUNDATION INTELLECTUAL PROPERTY RIGHTS POLICY OR OTHERWISE. IN CONSIDERATION OF THE OPEN CONNECTIVITY FOUNDATION GRANTING YOU ACCESS TO THESE DRAFT SPECIFICATIONS, YOU DO HEREBY WAIVE ANY AND ALL CLAIMS ASSOCIATED HEREWITH INCLUDING BUT NOT LIMITED TO THOSE CLAIMS DISCUSSED BELOW, AS WELL AS CLAIMS OF DETRIMENTAL RELIANCE. 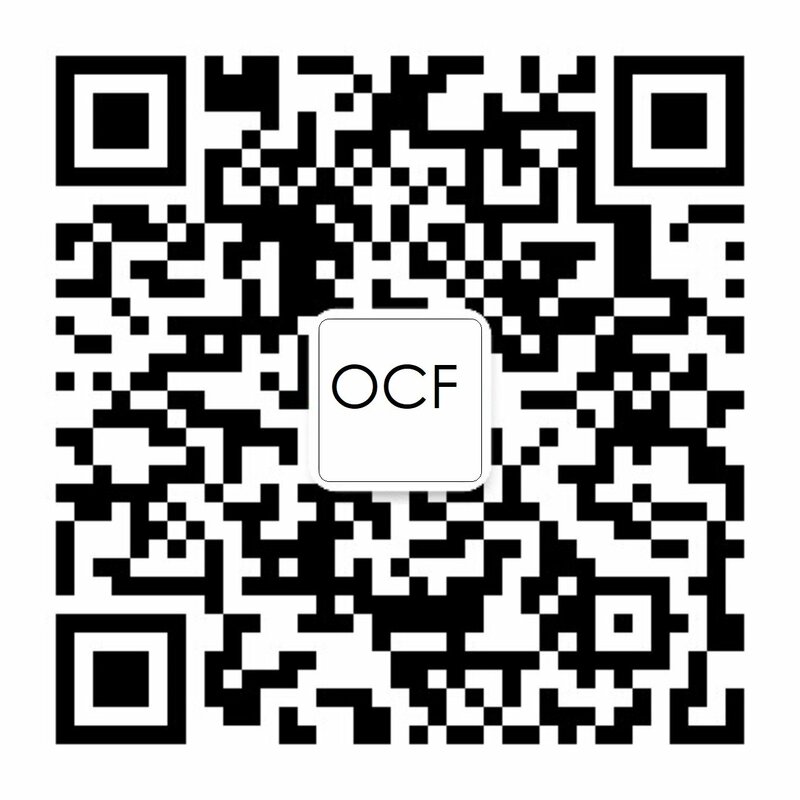 The OCF logo is a trademark of Open Connectivity Foundation, Inc. in the United States or other countries. *Other names and brands may be claimed as the property of others. Copyright © 2016-2019 Open Connectivity Foundation, Inc. All rights reserved. Copying or other form of reproduction and/or distribution of these works are strictly prohibited.